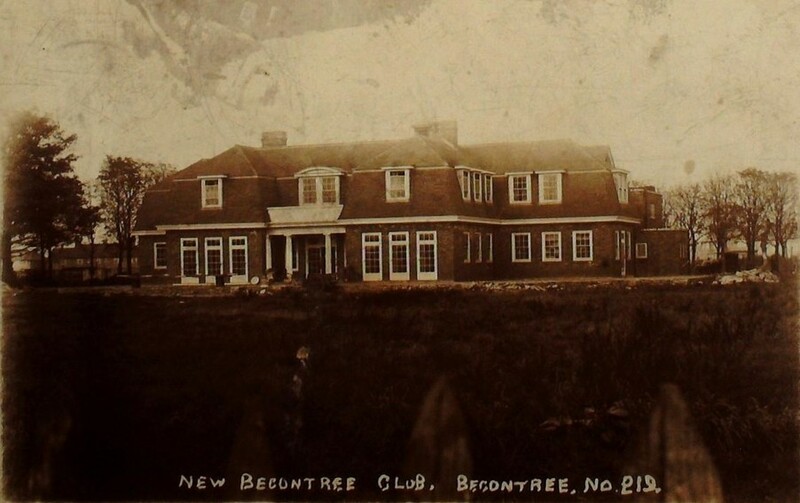 The New Becontree Social Club, built in the 1920s, was commonly known to its members as The Winding Way. It was, appropriately, situated in Winding Way off Bennets Castle Lane, Dagenham. It was demolished in the 1960s to make way for a new housing estate.